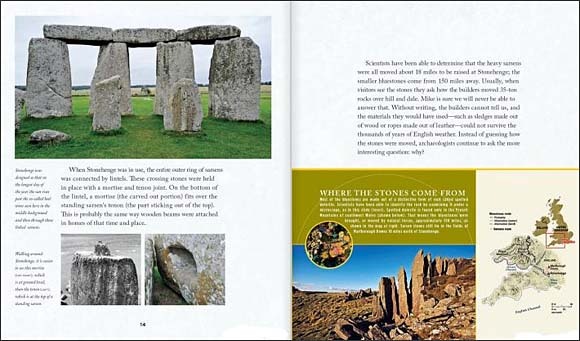 An accessible, well laid-out exploration of archaeology for kids, using the setting of Stonehenge to show the steps involved in archaeology and the fascinating insights the discipline provides. 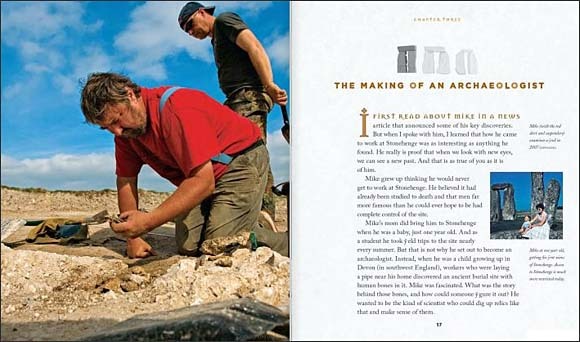 This book is a collaboration between children's book author Marc Aronson and renowned archaeologist Mike Pearson. Aronson's writing style is casual, accessible, and full of excitement. The accompanying photographs do a great job of depicting archaeology fieldwork in action. And, the title makes it clear to young future archaeologists that there is still much left to be discovered! 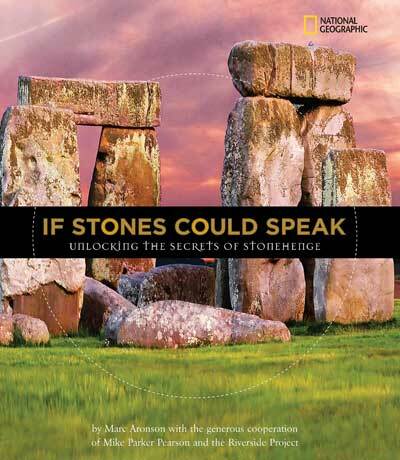 In a starred review, School Library Journal said this book "captures what archaeology in progress looks like...useful, attractive, and highly-readable." 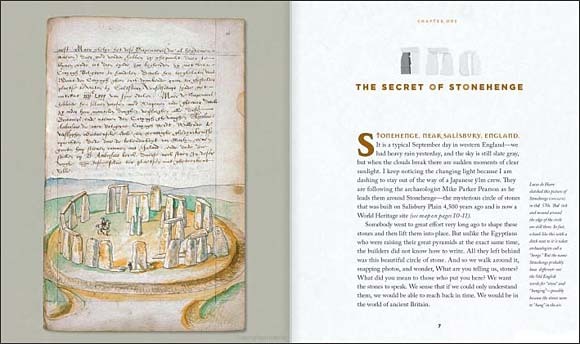 This book was a National Council for Teachers of English "Orbis Pictus" Outstanding Children's Non-Fiction Honor Book!